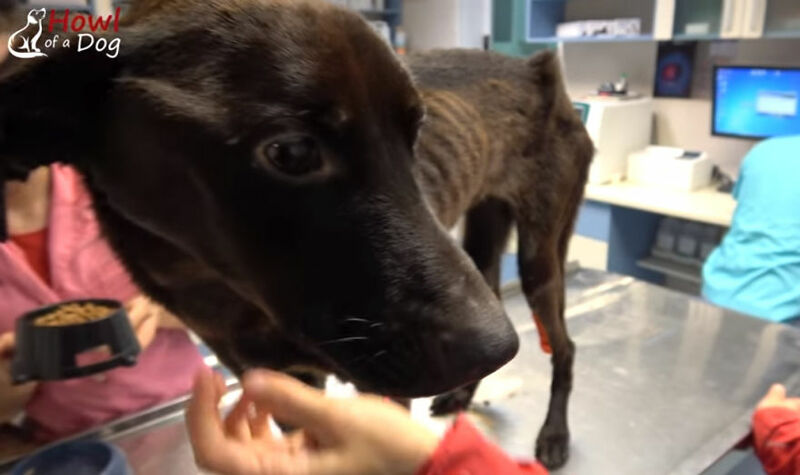 She Was Once The Saddest Dog In The World, But Her Transformation Is Amazing! When an animal rescue group arrived at the city pound in Romania, a stray dog jumped up on the wire cage, as if making a plea to be rescued. 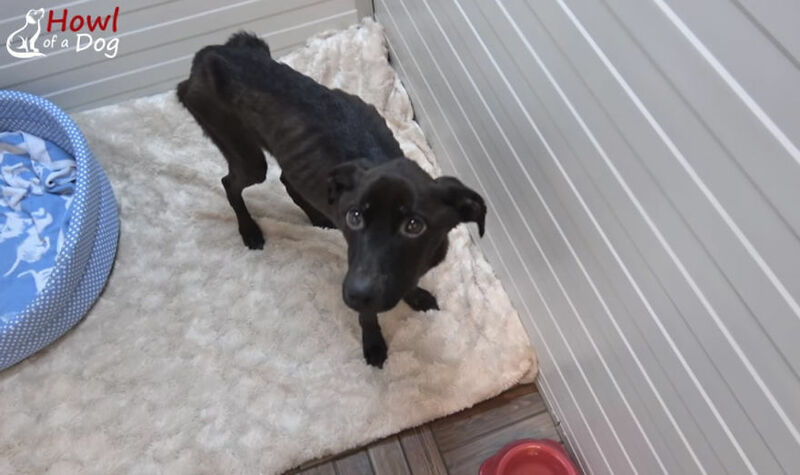 The dog was so emaciated that she would die in the pound in her condition if she was not brought out. 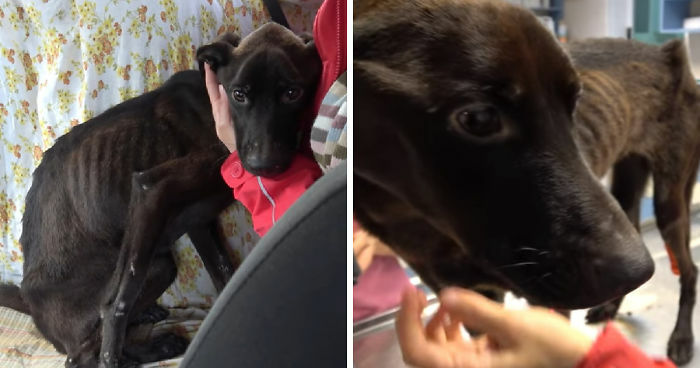 Looking into her sad eyes, the rescuers knew what they should do. As dogs were crammed into filthy kennels and food was always short of supply there, they had to fight for food. But this dog with such poor conditions had zero chances of survival. She weighed only 9 pounds, much less than what she should weigh. Aside from her ribs showing, she also had other severe problems. “She is anemic and dehydrated, lost significant muscle mass and body fat and the level of proteins in her blood is very low. The little food she was eating was actually consumed by the internal parasites from her digestive tract, leaving her even weaker. 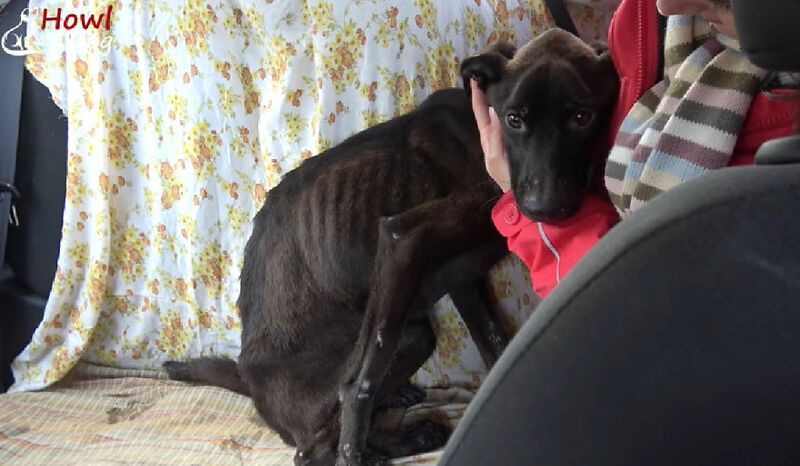 Her already fragile body was all covered in fleas causing constant itching and scratching. 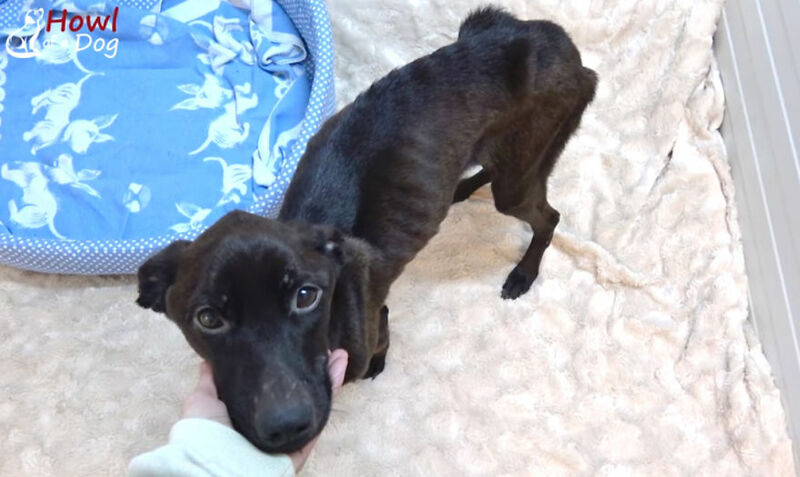 She was also diagnosed with Otodectic Mange and ear infections and had scars on her ears and an infected wound on the tail,” said the rescue. The rescue named her Anna and sent her to the vet immediately. They then gave her fluids and amino acids and then a bowl full of kibbles. She ate up the food soon. Then she was taken to a foster home to recover. As her health improved day by day, the light of hope returned to her eyes and she became loving and outgoing. She experienced love for the first time, and in return, she loved everyone she met. Later, a loving family in New York heard Anna’s story and adopted Anna. She is doing well now and has been part of the family. She plays every day with her dog brother, Dakota, and is sure to lead a happy life forever. Poor Anna :( Breaks my heart that there are so many animals out there suffering in need of homes. Glad she found her forever home. 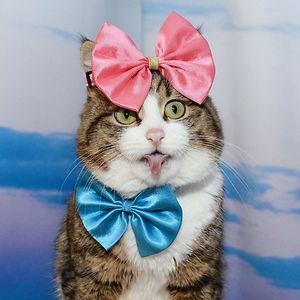 Adopt!! oh my god, people who rescue these animals are some of the best people alive.